Beautiful but wet, metropolitan but decrepit, bustling but laid back, Hilo is a lovely, maddening, heartbreaking, addictive study in contrasts. It can rain all day long for 50 days in a row, yet when the sun does shine, the views of Mauna Loa and Mauna Kea from the Liliuokalani Gardens, or of Hilo Bay as you drive down from the mountains on Kaumana Drive, or the waterfall and flower choked jungle gulches leading to lovely small beaches along the highway north of town, make Hilo one of the most truly, achingly lovely spots on earth. 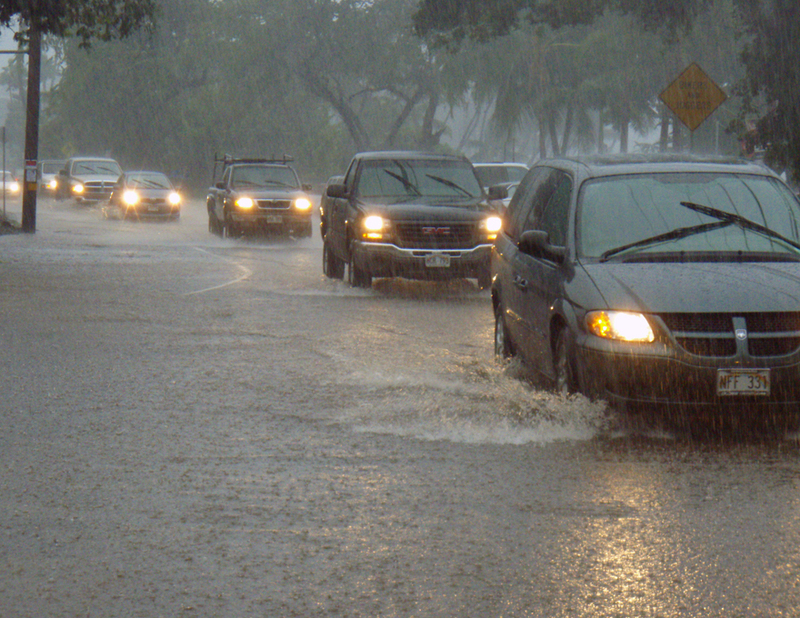 The wettest city in America, Hilo is about rain; Hilo is humid and moldy. 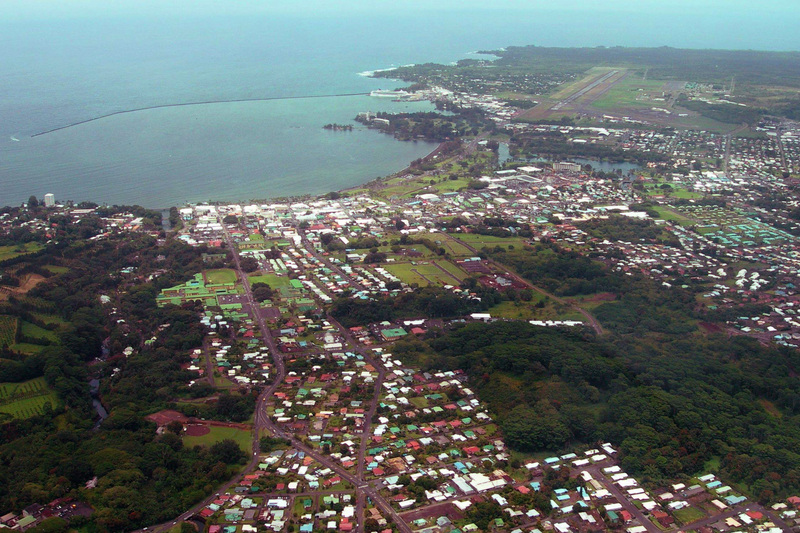 Hilo is poor; Hilo is dirty, littered and unkempt. Even where tourists are expected to congregate, street trash blows, drug merchants abound and mildew, flapping tin roofs and peeling paint are omnipresent. Hilo’s public restrooms, on the whole, are a disgrace. The Hilo area’s reputation was so bad among early native Hawaiians that when Kamehameha the Great wanted to build a fleet of 1200 war canoes in secret to invade Maui, he looked around Hawaii to see where such massive construction could be undertaken without danger of spies or locals seeing. 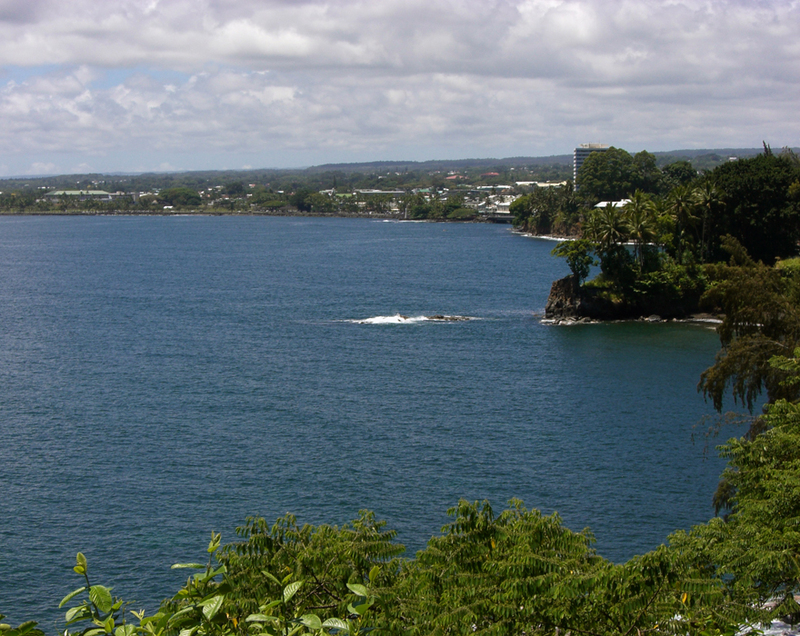 The Hilo area was so universally shunned and abjectly empty that her bay was the perfect place to build and hide the largest fleet of warships the central Pacific Ocean would see until the Second World War. 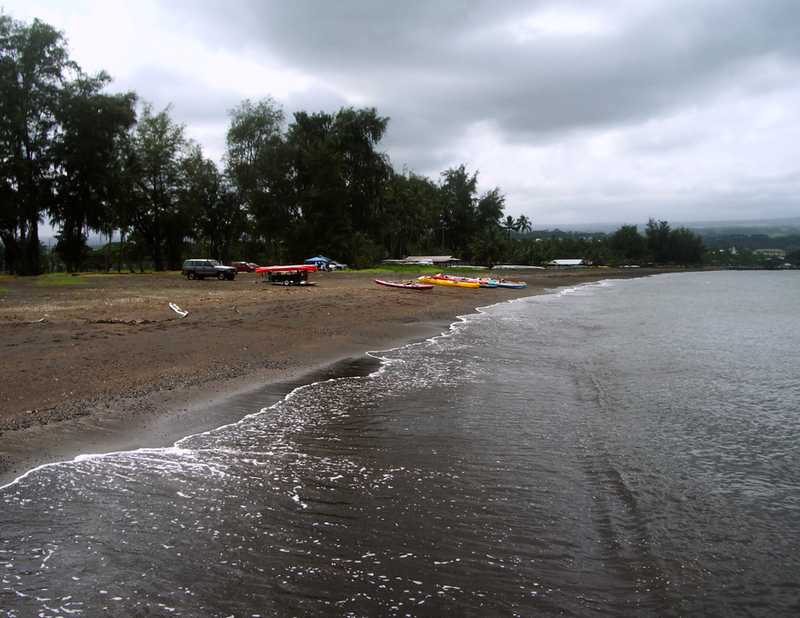 Hilo bears the scars of killer tsunamis and racial intolerance. 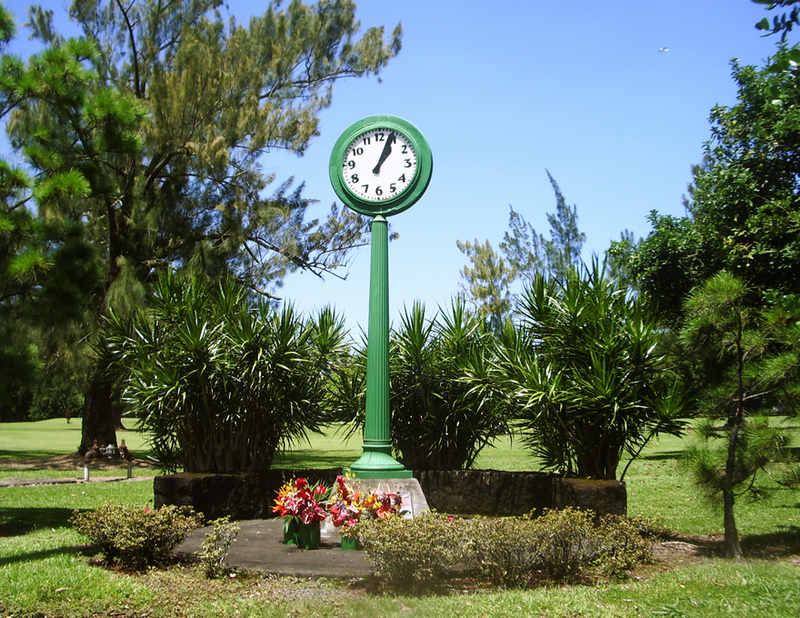 Hilo was built by the sweat of immigrants, threatened by volcanoes, destroyed by tsunami and built again. Hilo deeply reflects the passion, mystery and flavors of her imported cultures; like her fiercely loyal citizens, Hilo’s culture represents a broad mix rather than pointed differences. 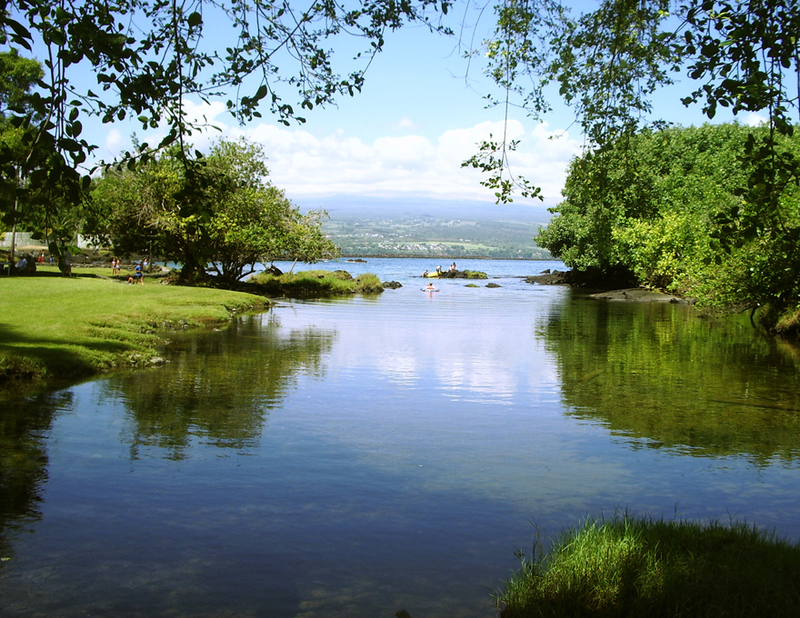 Hilo is about family and love and fun. Under festive lights, Hilo’s streets echo with the sound of neighborhood parties, backyard jam sessions, laughter. The mind-blowing fusion of multi-ethnic musical styles boils over in Hilo’s unique and varied local music scene. A bit like Nashville, in Hilo everybody seems to play an instrument, everybody seems to be recording an album—and they are all magnificent joys. How is this possible? 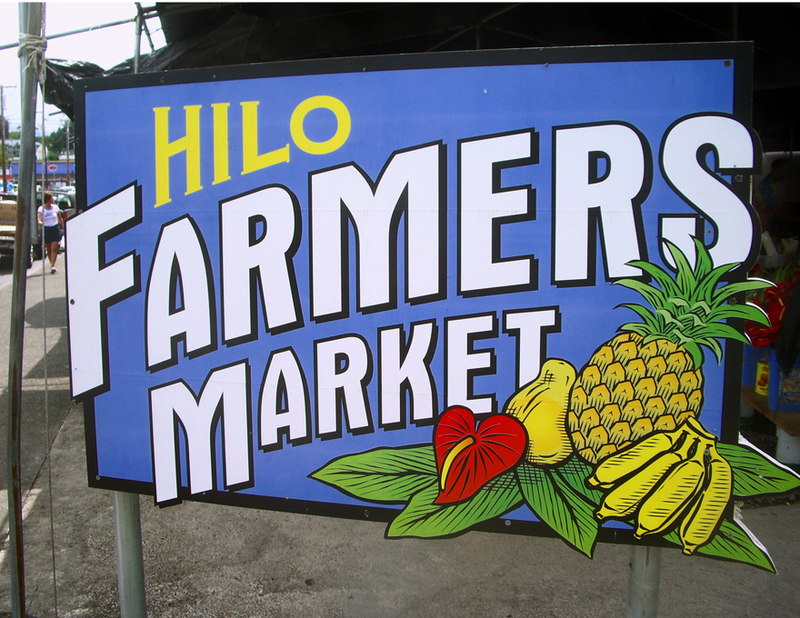 Hilo has one of the best small-town farmer’s market in the United States of America. 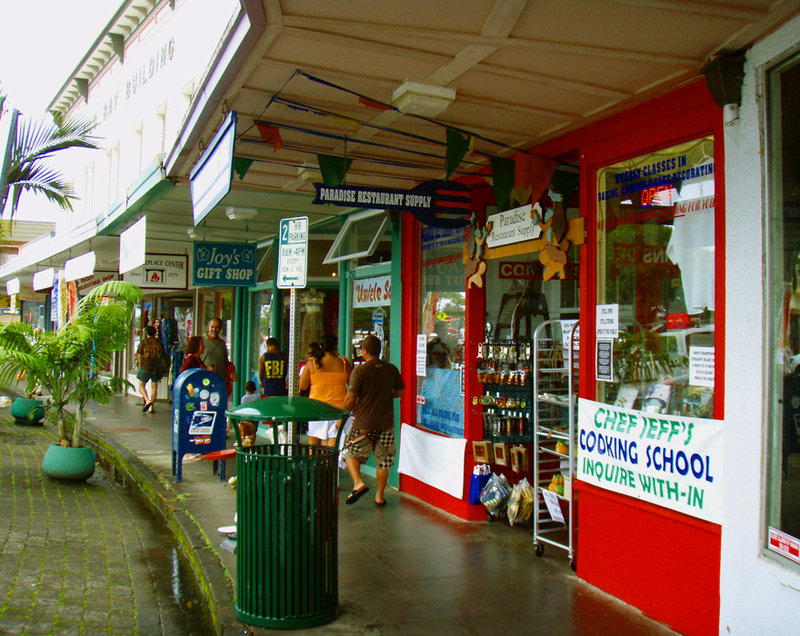 You will not eat a better meal in the Pacific than those had in many of the tiny family restaurants in Hilo’s Old town…nor will you find a more varied palette of cuisines in any major US city than in Hilo. 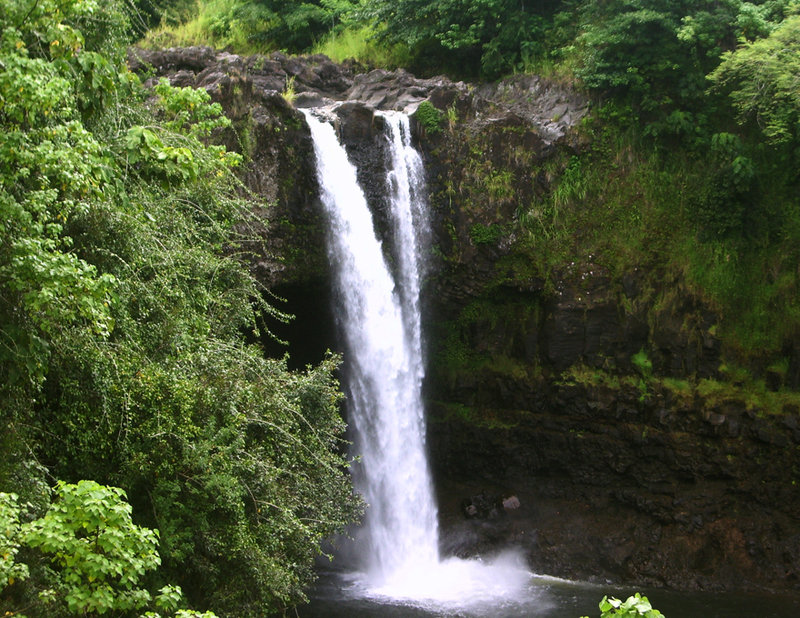 Hilo has among the most stunning waterfalls and loveliest beach parks in the world within her city limits. On some days, people say the shadows appear a bit deeper and it feels like Hilo is made of steam and myth and half-remembered visions. 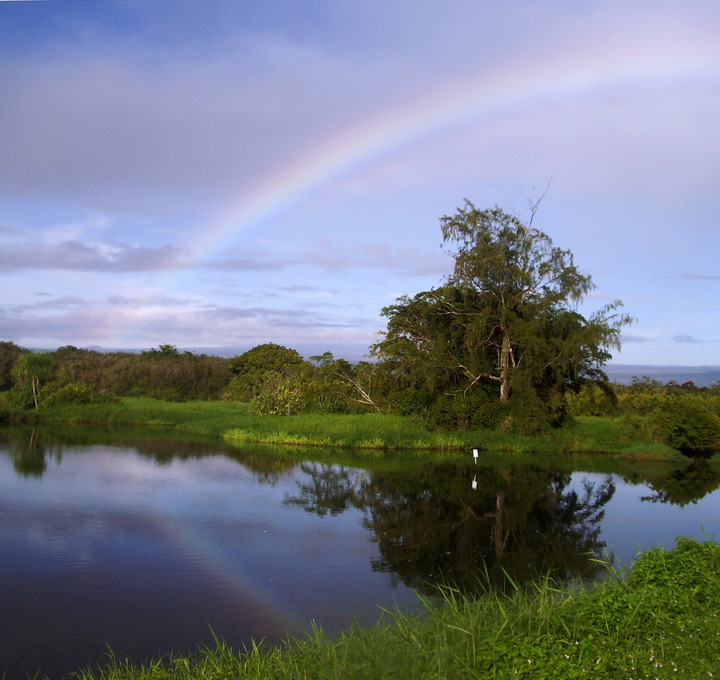 One gets the feeling, even after living in Hilo for years, that there is vague intrigue boiling, a dimly heard dance or beating heart, just below the surface. You should trust these feelings. The seat of political power in Hawai’i County, Hilo is experiencing a long, painful slide into economic and physical decline. Having long since lost the war of social vigor, the battle for tourists and the struggle for attracting new residents and industry to Hawai’i’s newer, cleaner and much sunnier West Side, Hilo seems content to sit back on her mildewing laurels as the once-prosperous center of the sugar industry in an era long gone by, dictating policy and politics to the rest of the island while consuming the vast majority of Hawaii’s resources and swallowing the lion’s share of the taxes. 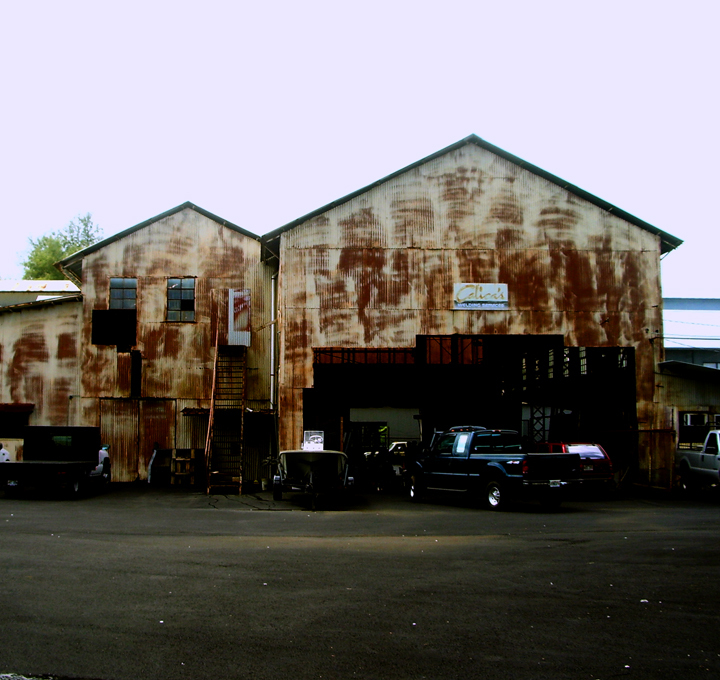 Yet, even in her dissipation and decay, Hilo is lovely, interesting and intriguing. 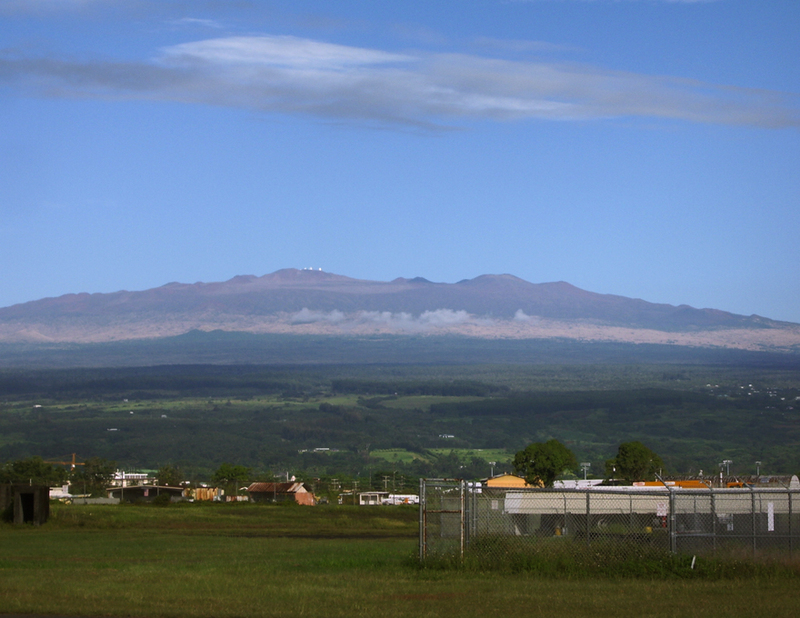 Like a courtesan in her declining years, who, having squandered her riches, is forced to live off the charity of her wealthier relations, Hilo is still presentable, but far more notable for her raucous, and slightly ribald, tales of past glory. For more information on traveling to Hawaii in general, and exploring the Big Island in particular, please also visit www.tourguidehawaii.com and tourguidehawaii.blogspot.com. To see a demonstration of Tour Guide’s new, interactive, GPS-enabled video tour of the Big Island for the iPhone and iPod Touch, please visit here. 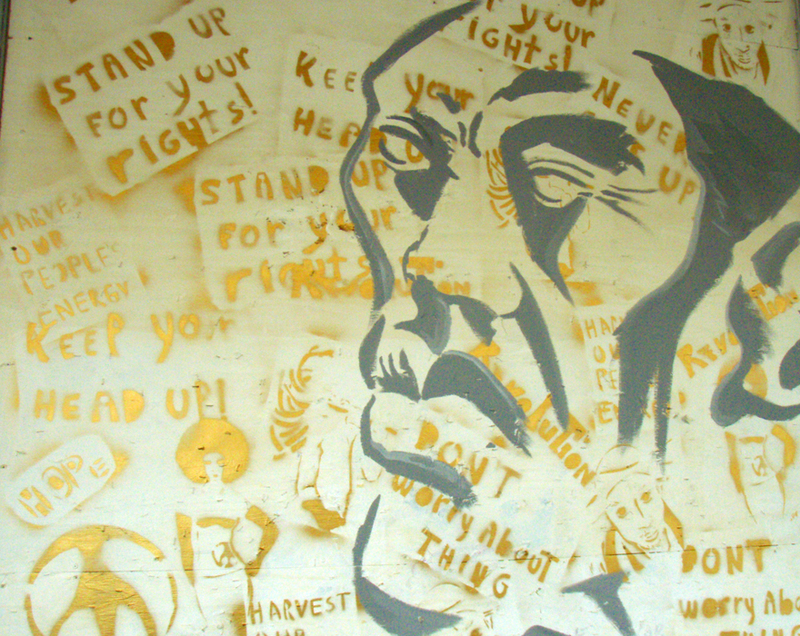 For more information about the author, please go here. 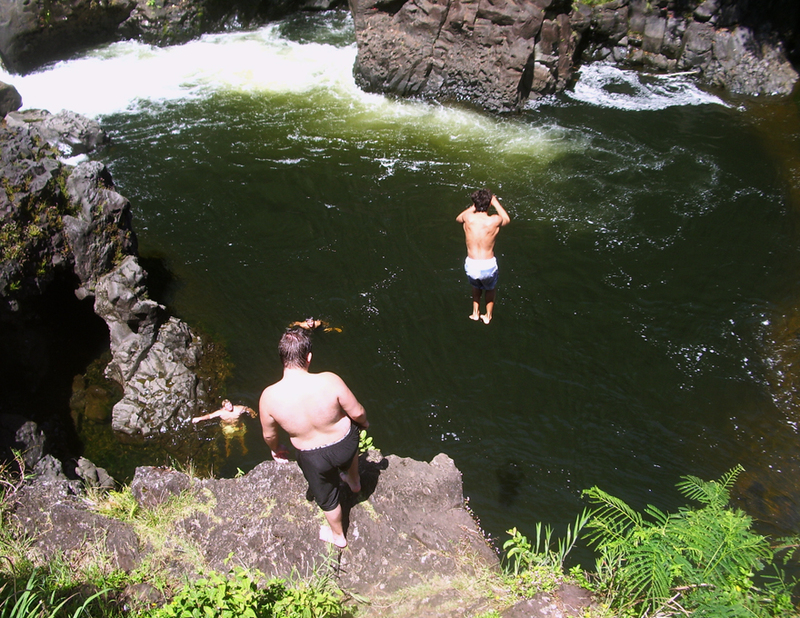 « Frank’s Big Island Travel Hints #9: Made for Adventure: The Jungles, Volcanoes, Hot Springs and Tidepools of Puna! One has to try, you know, else our beloved aina will be overrun!